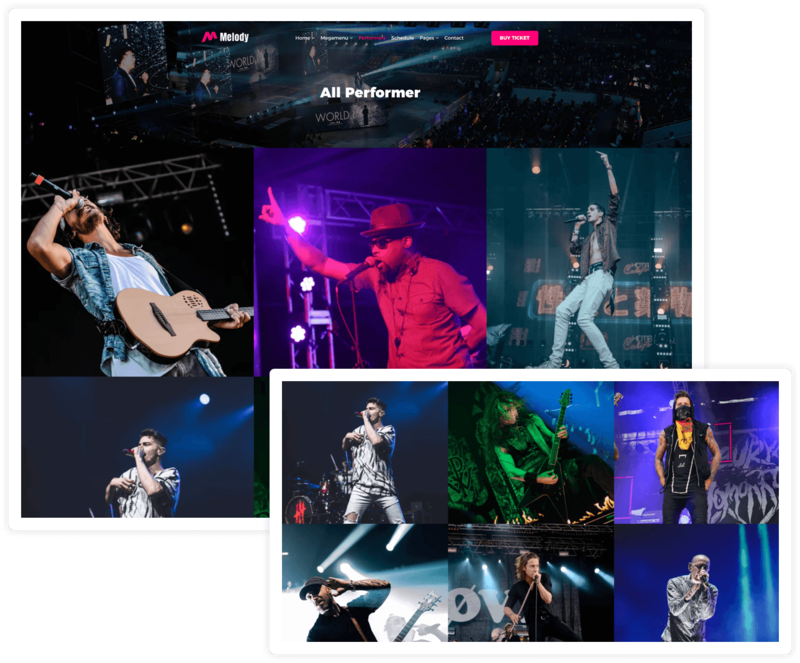 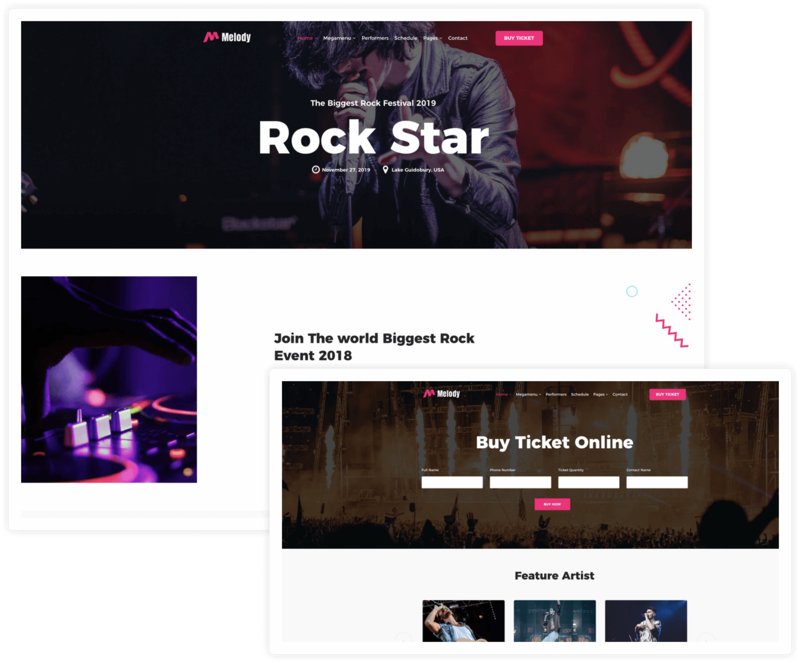 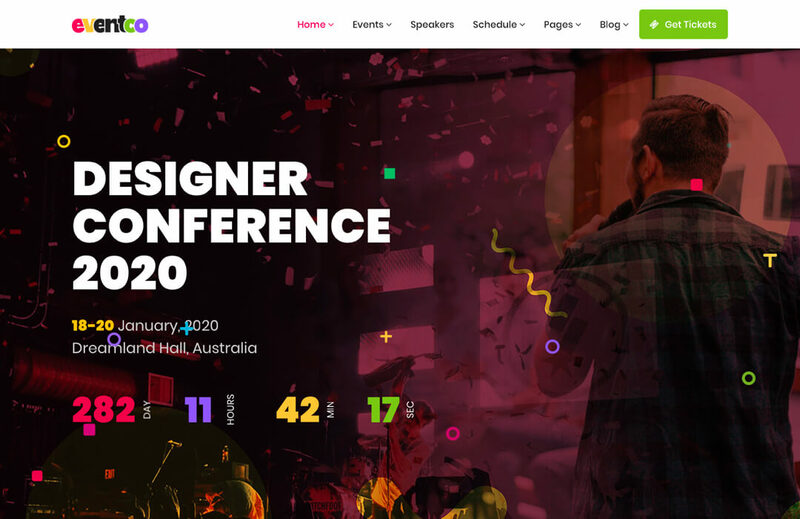 Melody is a premium responsive WordPress music event management theme for musicians, music bands, agencies, musical ensembles and their fans to manage music events. 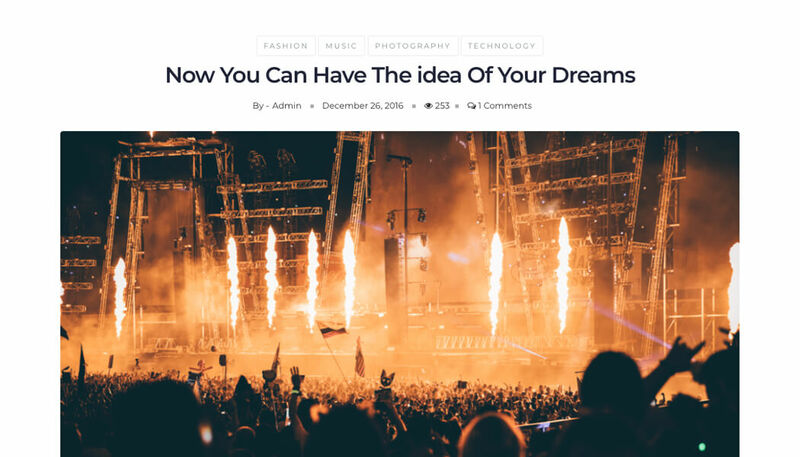 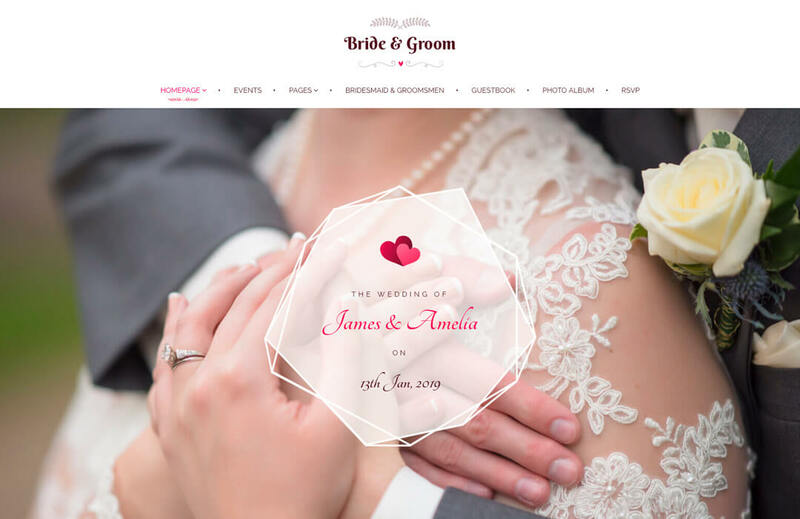 It’s a gorgeously designed WordPress theme to reach music lovers online. 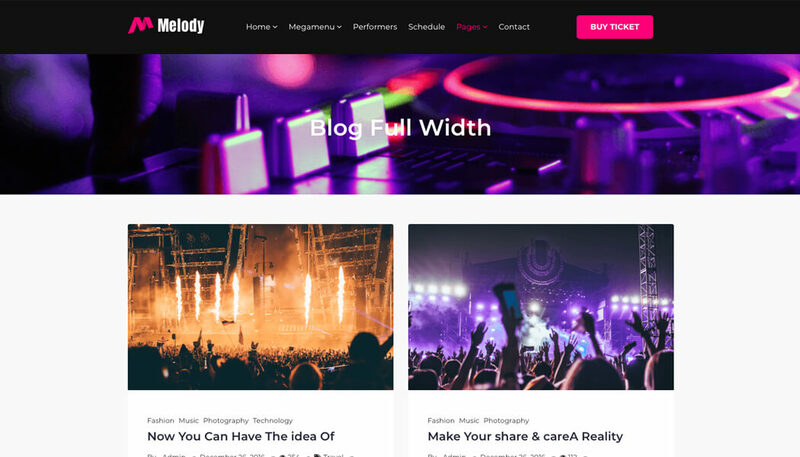 Melody comes with 4 different home variations: Melody Default, Melody Classic, Melody Rock, and Melody Concert. 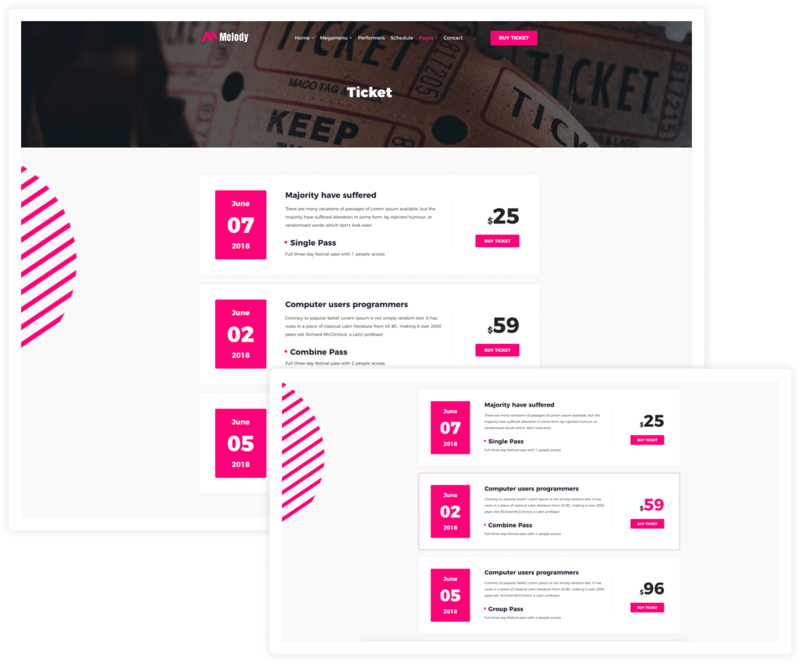 Each of these home variations is unique having inclusive functionalities. 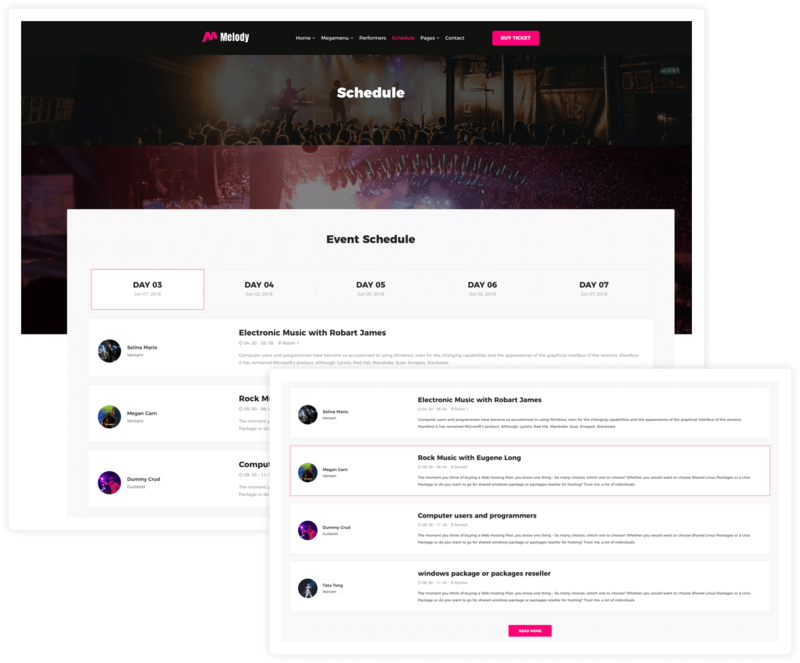 With Melody, you can schedule your music events with date, time, performers, venue, and descriptions. 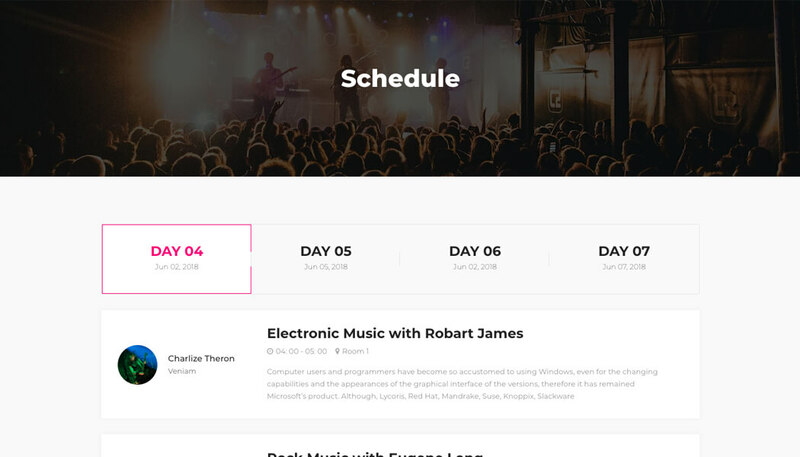 All events are available on the schedule page in a tabbed display. 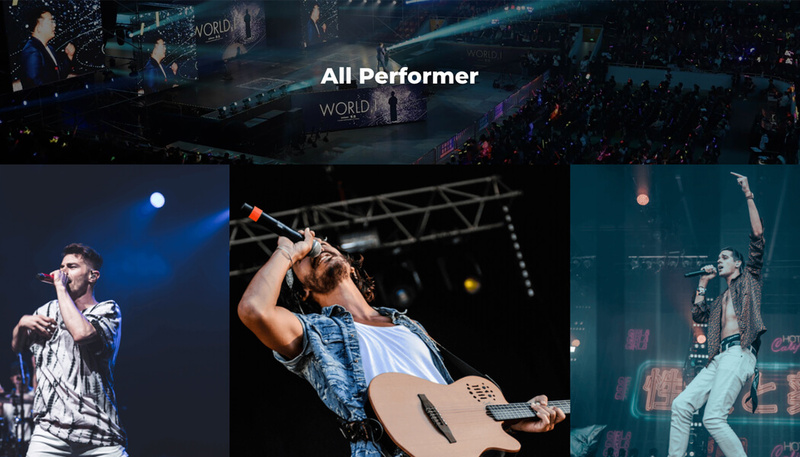 The theme displays all event performers on a single page with photos and social media links. 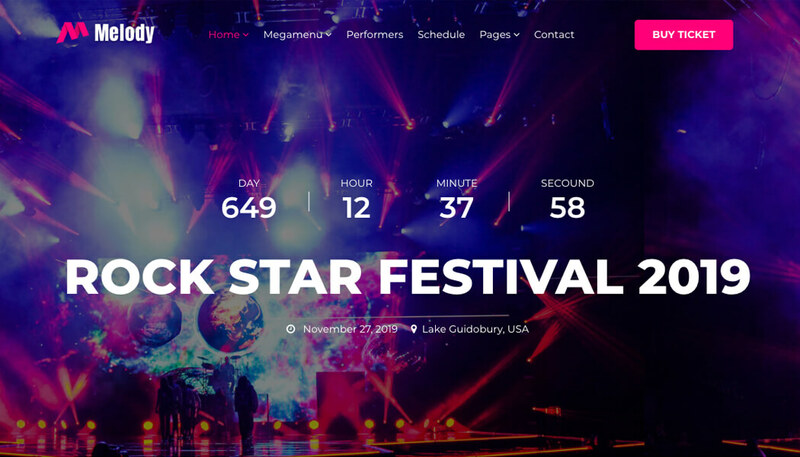 Their details and individual schedules are available on popups upon clicking on one. 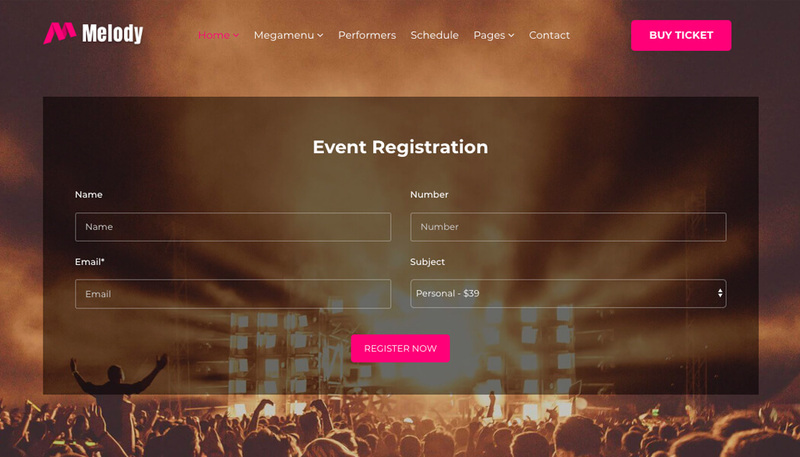 Selling event tickets right on the site has been made easier with Melody event management theme. 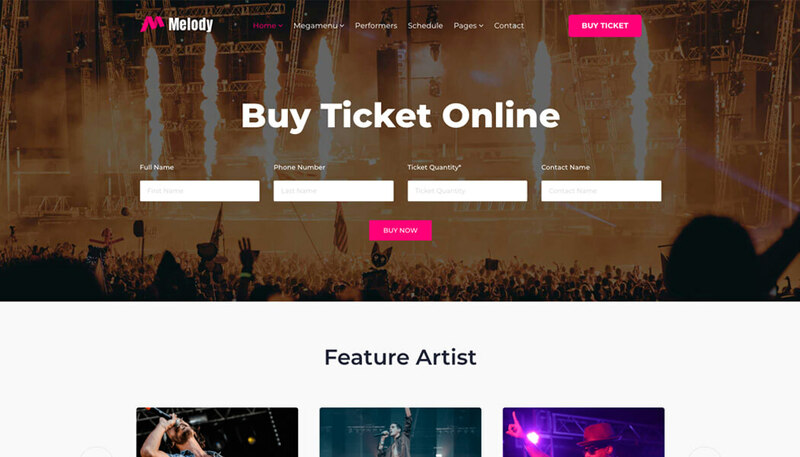 ‘Buy Ticket’ buttons are available on all relevant places to catch visitors eye easily.